Most people know of Valhalla, the World-Tree and the gods of Norse mythology, or the strange hunts and voyages of the ancient Irish tales. Yet, few people realize the significance of the similarities and contrasts between the religions of the pre-Christian people of north-western Europe. The Celts and Germans and Scandinavians had much in common in their religious practices and beliefs, and this is the first serious attempt that has been made to compare them. 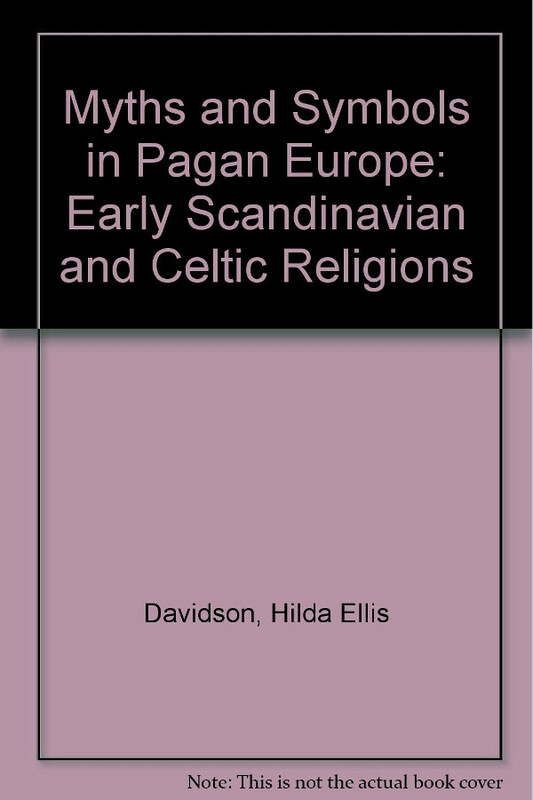 There are striking resemblances in their ideas about battle-goddesses and protective spirits, holy places, sacrificial rituals, divination and ideas about the Other World; and Myths and symbols in pagan Europe poses questions like: do such parallels go back to early times or are they owing to late Viking contact?